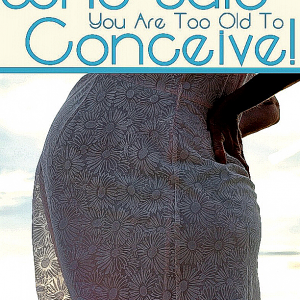 Many women have been trying to conceive for years without success. 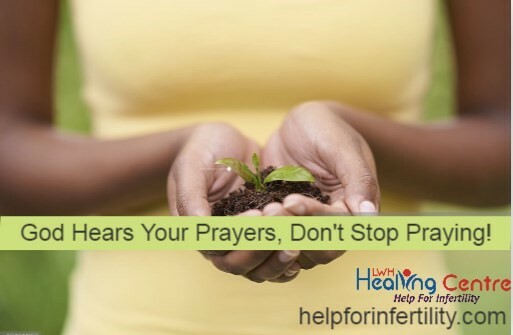 After years of struggling to become pregnant, you may have grown weary and tired. I want you to know that God loves you and is mindful of you. And He has sent this book and Masterclass to encourage you. The bible says, no good thing will He withhold from you. Yes, God is not withholding your baby from you. God’s hand reaches out to you today with love and compassion, through this book and masterclass to let you know He cares. “God Has Not Forgotten You” is written to bring you love and hope and to let you know that He is mindful of YOU always. I have seen so many women who lost hope, who are happy parents today. I want you to know that it will happen for you too. Be encouraged. And remember “God Has Not Forgotten You”. God Has Not Forgotten You comes with a book and six modules masterclass and 6 days email e-course. 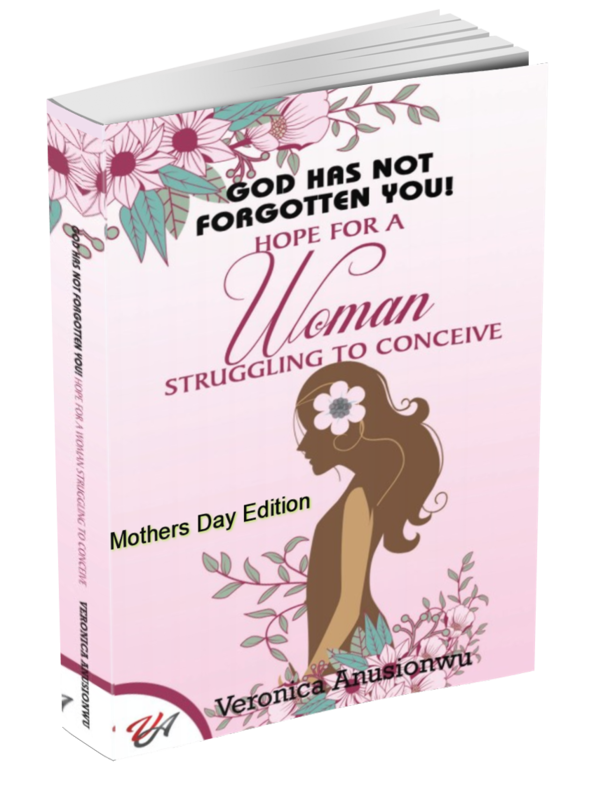 Everything you need to help you regain your strength from years of the pain and emotional roller costa of infertility and begin your journey of faith again. I know that special events like Mother’s day can be a time of pain and sadness for many mothers in waiting. I say mothers in waiting, for that’s what you are. The Bible says weeping may stopover for the night, but rejoicing comes in the morning. Psalm 30:5. Yes, Joy will happen in the morning. Your own time will come. Your blessing will come. God will show up for you too. 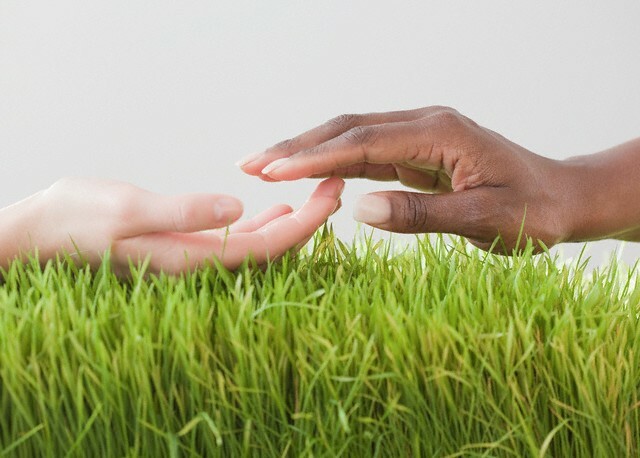 You may be grieving the loss of a child or may have suffered a miscarriage; I want you to know that I understand, as I also experienced a miscarriage after my first child. God healed me quickly and blessed me with a second child. So, trust me when I tell you God understands your pain and will do the same for you. Right now, you may feel like God does not care about you. I want you to know this is not true. God loves you with an everlasting love. He cares about you. The Bible says God is mindful of you. The Bible says, “What is man, that thou are mindful of him? and the son of man, that you care for him?” Psalm 8:4. Yes, God’s mind is full of love for you. He loves you so much that He has tattooed you on the palms of his hand, your walls are continually before Him. Psalm 49:16. Do you feel forsaken by God? He also says, “I will never leave you nor forsake you. “Hebrews 13:5. When I read this, I always say, no, Lord, no one like you. Now praise God for His love for you too. Do you feel like no one cares? 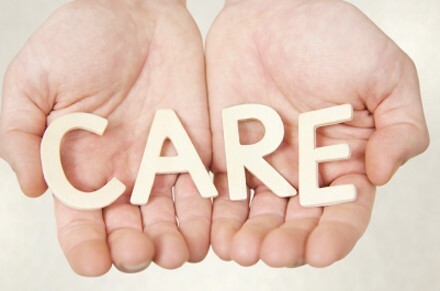 I care about you. I want you to know that many people care. 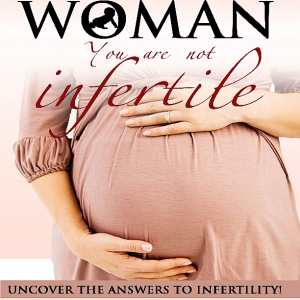 I have spent the last 20 years helping women like you crush infertility. I have seen miracles after miracles. You can see some of their testimonies on my testimonial page. Be encouraged and know that help is always at hand. I have written this prayer to give you strength and guide you to confess your heart correctly to God. I call upon the name of the Lord and say to Him, Lord who loves me so much, I bless Your name because You care so much that you sent me Your word at this time. From today, I will never be sad again. Thank You because You are not a partial God and will do for me the same thing You have done for many women across the world, who are now rejoicing and enjoying their children. “God has the whole world in His hands.” That includes You too. When you cry and say He has forgotten you, this is His response, “How can I have forgotten you, when I have engraved you on the palms of My hands? How dare you doubt My continual remembrance when the memorial is carved upon the palms of my hands?” God wants me to remind you that He is faithful and will not let you down. He wants me to remind you that He is still there for you. There are times when you will find it really hard to believe that your circumstance is truly in His hands. Not only are the wind and the rain and sun in His hands, but so are life’s minor disruptions as well as major tragedies. In fact, would you believe they never leave His attention? There will be times you will need to remind yourself od this promise of God. 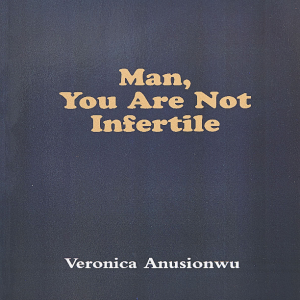 You are not a failure: Many women who have experienced infertility may be fearful or feel ashamed. God does not want you to feel ashamed as it is not your fault. You are not a failure. Just because you are a mother in waiting does not make you a failure. The Bible says,” Do not be ashamed you will not suffer shame, do not fear disgrace; you will not be humiliated”. Isaiah 54:4. For those people who mock you and laugh at you because you don’t have children or still desire more, God has this for them, “Your brethren who hated you, who cast you out for my namesake, saying “Let the Lord be glorified, that we may see your joy, they shall be ashamed”. Isaiah 66:5. Yes, those people laughing at you now will not get the last laugh. In other words, God sees you exactly as you are right now and sees and knows everything you are facing. He sees everything. And how close does He view it? It’s in the palms of His hands. God knows your ways…and He knows them continually. That includes your responses, your experiences, your reactions, what you call your calamities, your dead ends, your so-called impossible situations. In His hands, He has yesterday’s, today and your future. Everything is engraved on the palms of His hands. Those failures are not a surprise to him. He has today’s trials and tomorrow’s surprises right there in His hands. The bible carries life-giving words. Psalm 56:8, says,” record my lament; list my tears on your scroll – are they not in your record? You keep track of all my sorrows. You have collected all my tears in your bottle. You have recorded each one in your book. The Bible says, your tears are being collected in a bottle! God has a record, and He treasures the record! God has not allowed your tears to fall to the ground. Each one has been collected and kept with care as a precious deposit. God watches your every step and will never let you down. “the very hairs of your head are numbered,” (Mt 10:30). Soon you will find that your tears will produce a great harvest of righteousness for you. Be blessed forever more. The bible says when we praise God He will fight our battles. I want to teach you how to praise him in the way that brings in a guaranteed result. If you or your friend, or any member of your family has been struggling to conceive and are even at the point of giving up get in touch with me. Let’s start today to get you and your loved ones on track and living life to the fullest. Contact me for a Free Discovery Session to see what the best strategy for you and your loved one is today.